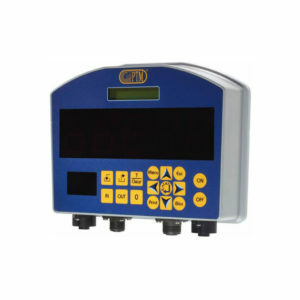 The weighing indicators HL10 and HL15 have been developed to carry out weighing operations on systems where the space available to Install the scale is limited. 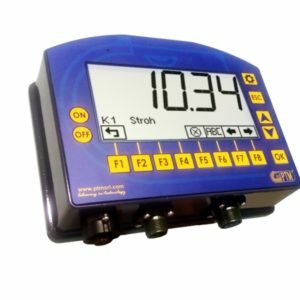 They have small overall dimensions and are very easy to use. 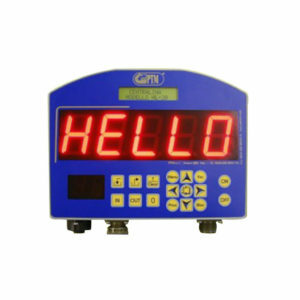 They are supplied with: high-luminescence high-visibility LED display with 16 segments and 6 digits, connectors with golden contacts, protection against power supply inversions and overcharge by means of auto-reset fuses. The version HL10 allows to control the function of total and partial weight. 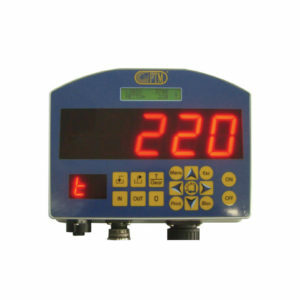 The version HL15 also allows to set out up to 15 recipes and 20 components, according to animals or total weight, with the possibility to change the name of the recipe itself; the alarm to signal the end of the loading operation can be integrated in the weighing computer directly, or can be given by means of an external alarm. 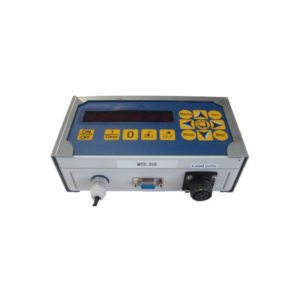 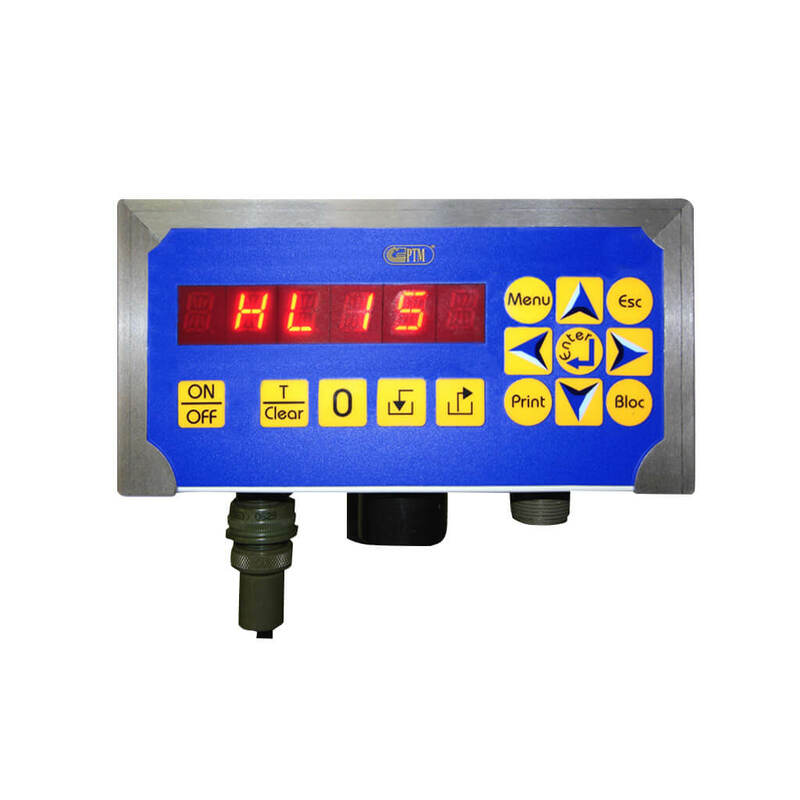 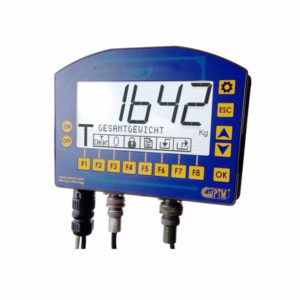 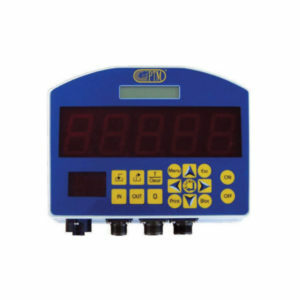 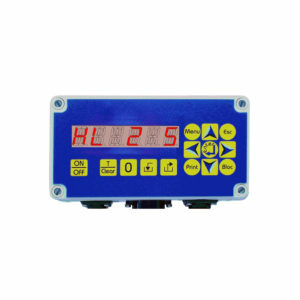 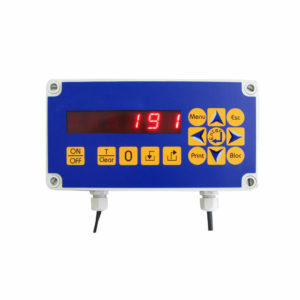 Both weighing indicators are supplied with multilanguage system, warranty control and storage of date and time of possible overloads.